hennemusic is pleased to deliver a live stream of AC/DC with Axl Rose from Stade Velodrome in Marseilles, France. 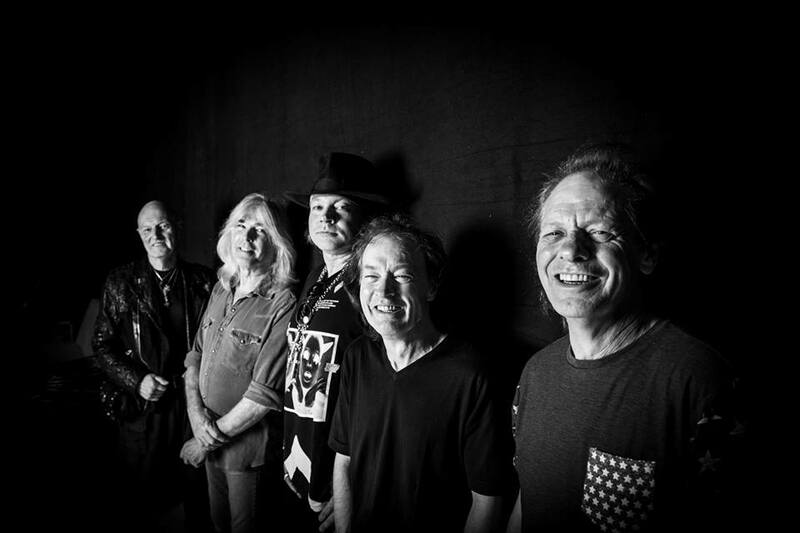 It’s the third date on AC/DC’s spring tour of Europe, which kicked off with the debut of Rose in Lisbon on May 7 at center stage in place of Brian Johnson, who stepped aside from live performances in March on the advice of doctors in order to prevent further damage to his hearing. Rose is on board for AC/DC’s 12-date European spring tour and will rejoin the band sometime later this year for the to-be-rescheduled US Rock Or Bust dates. The live feed from Marseilles, France is available courtesy of @Boidalon and can be viewed via the link below.